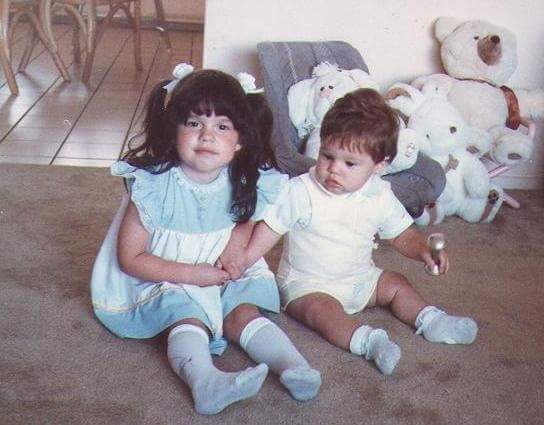 Megs and Jimmy as young kids. My friend sent me a children’s book called “Roxie the Doxie Finds Her Forever Home“. It’s a beautiful book about a little dachshund named Roxie who needs a permanent home. Her foster mother explains that a “forever home” for Roxie has been found. Roxie has lots of questions about adoption and the book explores these topics. This book touches my heart for two very perfect reasons. Money talks, but how do we start talking to kids about money? Kids and politics, where do we begin? sikisfilmi.org on How Old is Too Old to Adopt?